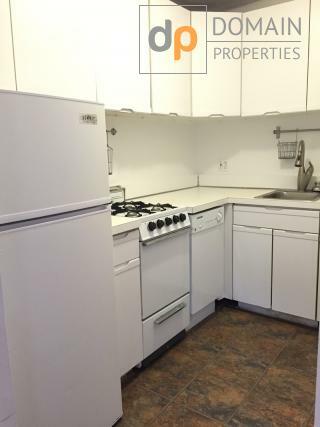 Super sunny 1 bedroom unit in an ideal location - 75th and Amsterdam. The apt is large and very easy to set up. Bedroom can fit any size bed. 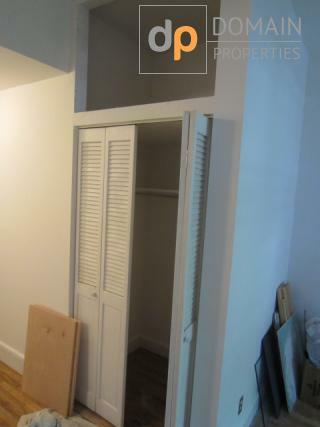 Great closet space. High ceilings. Fully equipped kitchen with a dishwasher. Pet friendly. 2 block to the Express subway.